¿Qué elige Granada el 13 de marzo? Las más recientes encuestas perfilan a Keith Mitchel como el virtual ganador de las próximas elecciones. 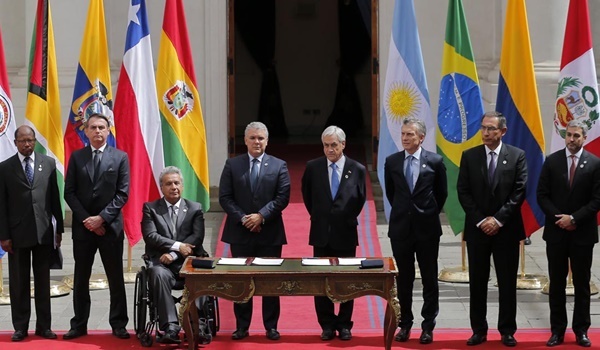 En los comicios legislativos del 13 de marzo se elegirán a los 15 miembros del Parlamento, quienes posteriormente designarán al primer ministro del país caribeño. Los principales partidos que compiten por el control del Parlamento son el gobernante Nuevo Partido Nacional (NNP por su sigla en inglés) de Keith Mitchell y el Congreso Nacional Democrático (NDC por su sigla en inglés), encabezado por Nazim Burke. Otros partidos menores son el de centro-izquierda Movimiento Patriótico y el populista GULP, del ex primer ministro Eric Gairy. Las elecciones generales se celebraron por última vez en febrero de 2013, cuando el NNP ganó los 15 escaños por segunda vez. Granada cuenta con un Parlamento bicameral, que tiene una Cámara de Representantes, que cuenta con 15 escaños, electos por medio de elecciones, y un Senado, de 13 miembros, nombrado por el gobierno y la oposición. La Constitución da a los ciudadanos el derecho de poder cambiar su gobierno de una forma pacífica. Además, ejercen este derecho en elecciones periódicas, libres y justas albergadas en el formato del sufragio universal. El pasado 5 de marzo el primer ministro de Granada, Keith Mitchell, llamó a sus simpatizantes a votar por el futuro de la isla. “Cuando el PNN salga victorioso el 13 de marzo y renovemos nuestro gobierno de este país ampliaremos el pacto social al involucrar a más partes interesadas en la toma de decisiones en nuestro país”, dijo el primer ministro. 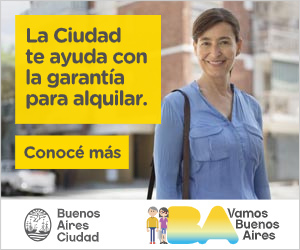 “Dentro de una semana y dentro de dos días votarán por la creación continua de empleos. También votarán por el desarrollo del sector agrícola”, añadió Mitchell. El candidato Nazim Burke anunció que si es elegido implementaría varias políticas que incluirían la reducción de varios impuestos, incluyendo reducir el impuesto a la propiedad en un 25 por ciento y al petróleo. “Vengo a buscar su confianza real y genuina en la confianza de que si nos dan la oportunidad, haremos de Granada un lugar mejor para todos nuestros ciudadanos”, afirmó Burke. 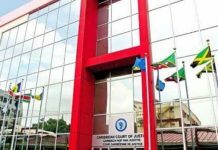 La Comunidad del Caribe (CARICOM) ha desplegado una misión de observación electoral para supervisar los comicios en Granada. En un comunicado, el organismo regional indicó que la misión fue organizada por la Secretaría de la CARICOM, a través de su Dirección de Relaciones Exteriores y Comunitarias, a raíz de una invitación del primer ministro de Granada. 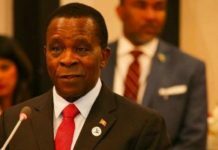 Prime Minister Dr Keith Mitchell says he is “extremely confident” that his New National Party (NNP) will be victorious in the general election as he cast his vote in the St George North West constituency on Tuesday. Mitchell told reporters that he was encouraged by the turn out so far in some of the constituencies he had visited. “It shows that our democracy is alive and well,” he said, reminding reporters that in his address to the nation on Monday night he had urged all Grenadians to cast their ballots. “The amount of people voting it also tells a story about governance and our democracy,” he said acknowledging that the two main parties have been putting out different strategies for the future socio-economic development of the island. While there are a total of seven political parties in the race, the fight is one between the NNP and the main opposition National Democratic Congress (NDC) headed by former finance minister Nazim Burke. Mitchell, who cast his ballot at the Happy Hill School in the St George North West constitution, which he has represented for more than three decades, said unlike previous elections “this is calmest I have been in. “Last time I could not really sleep. I slept very well last night. I am feeling really good,” he said, predicting that the NNP would maintain the seats it held in the capital as well as on Carriacou. “You don’t need to be a political scientist to know there is going to be a massive victory in the town, not close, just mark my words. 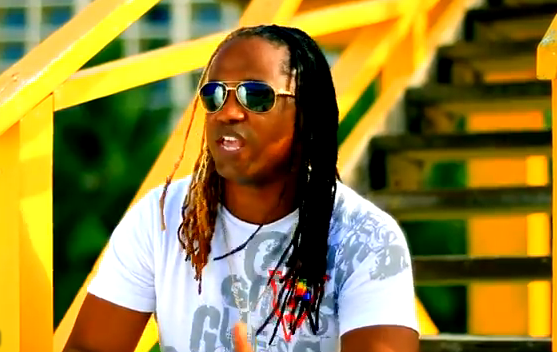 It is not going to be close in the south, it is not going to be close in the town, it is not going to be close in Carriacou, it is not going to be close in St David’s. The 264 polling stations opened at 6:00 am (local time) will close at 5:00 pm. Political observers the first set of preliminary results are due three hours later. Grenadians will vote today in the country’s 8th general election since the return to parliamentary rule. Polls opened at 6am, and will close at 5pm. The election will be a straight fight between the ruling New National Party (NNP) of 71-year old Keith Mitchell and the National Democratic Congress (NDC), led by Nazim Burke. The 2018 poll is being contested by 45 candidates, representing eight political parties. Both main parties are fielding a full slate of 15 candidates. Two independent candidates are also in the race, with former NNP government minister, Joslyn Whiteman running in St David and John Fletcher contesting St Andrew South-west. 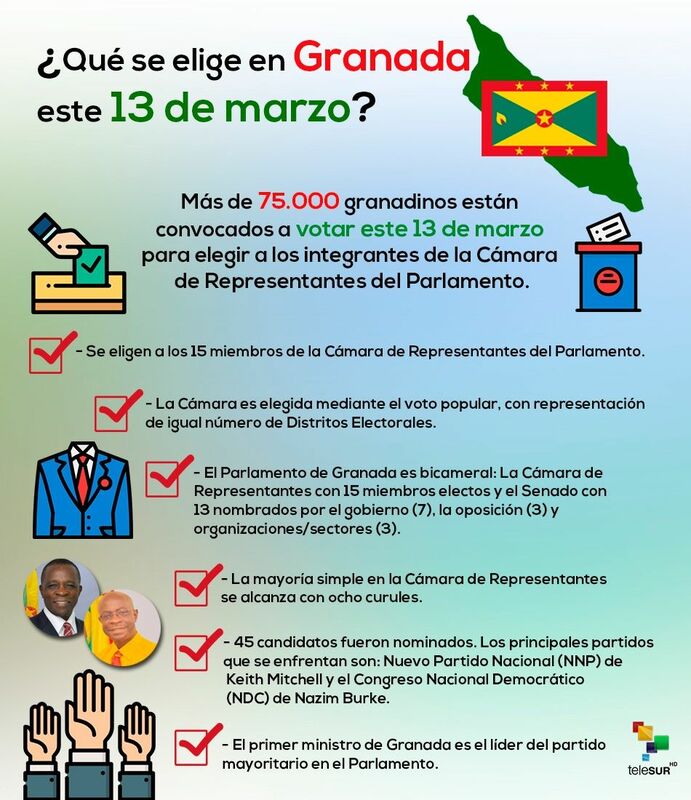 A total of 78,249 Grenadians are eligible to cast ballots in the highly anticipated poll. Last Friday saw 874 police officers vote early in order for them to be free for active duty on polling day. The Parliamentary Elections Office has designated 237 polling stations on the mainland for voting and 17 polling stations in Carriacou. 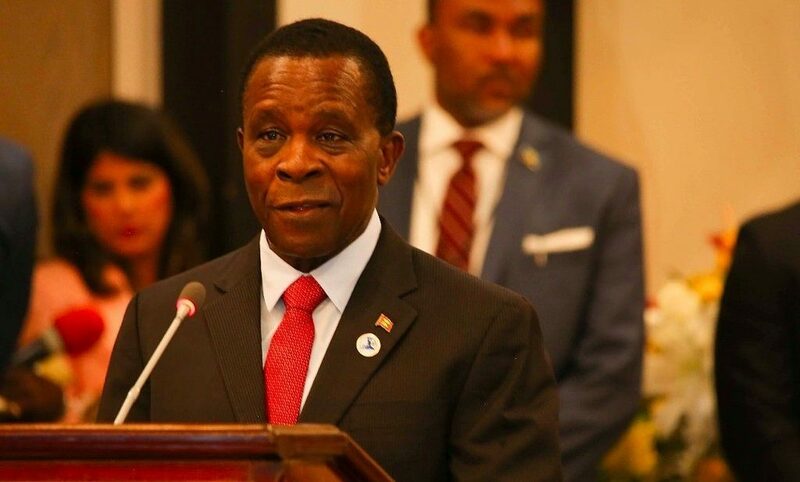 Tuesday’s election is historic for Prime Minister Keith Mitchell, who is seeking his fifth term in office, while the NDC are seeking to avenge their 15-0 thrashing in the 2013 vote. 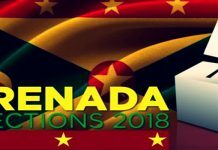 Grenadians are voting in General Elections today, Tuesday 13 March 2018. The just over 78-thousand voters will choose between the incumbent New National Party (NNP) of Prime Minister Dr Keith Mitchell and the main opposition National Democratic Congress (NDC) led by Economist Mr Nazim Burke. Early voters formed long lines at most of the 264 polling stations across the country. 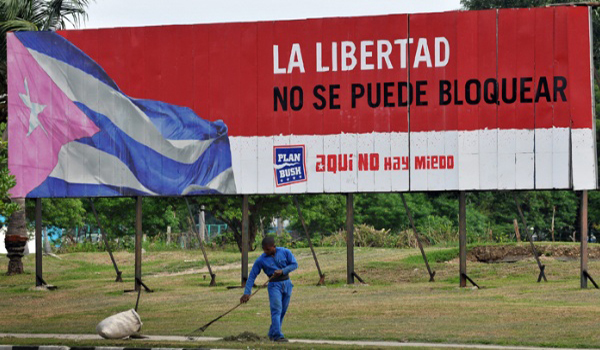 In the last elections in 2013 the NNP won all 15 seats at stake. A CARICOM Election Observer Mission is monitoring today’s activities, including the tabulation and announcement of the results after voting ends at 5:00 pm. The Mission, led by Ms. Pauline Welsh of the Electoral Office of Jamaica, will issue a Preliminary Statement outlining its initial assessment of the process, followed by a full final report.